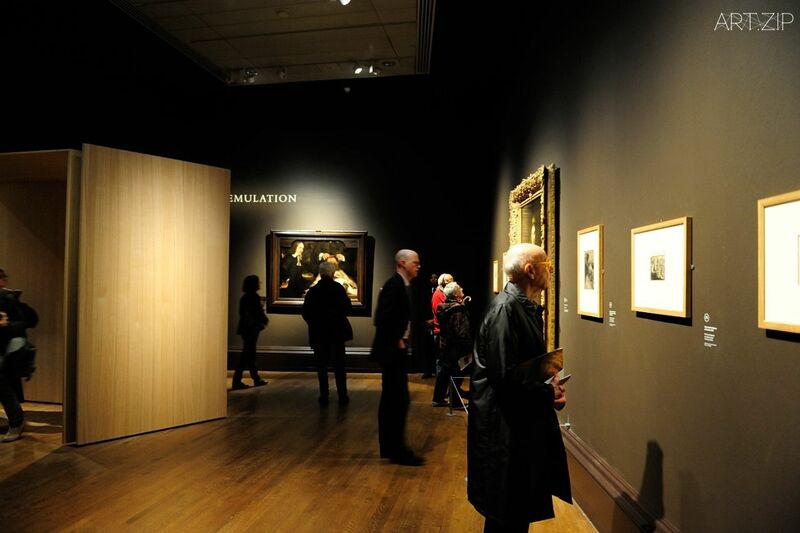 This autumn, the National Gallery presents a once-in-a-lifetime exhibition, ‘Rembrandt: The Late Works’ – the first ever in-depth exploration of Rembrandt’s final years of painting. 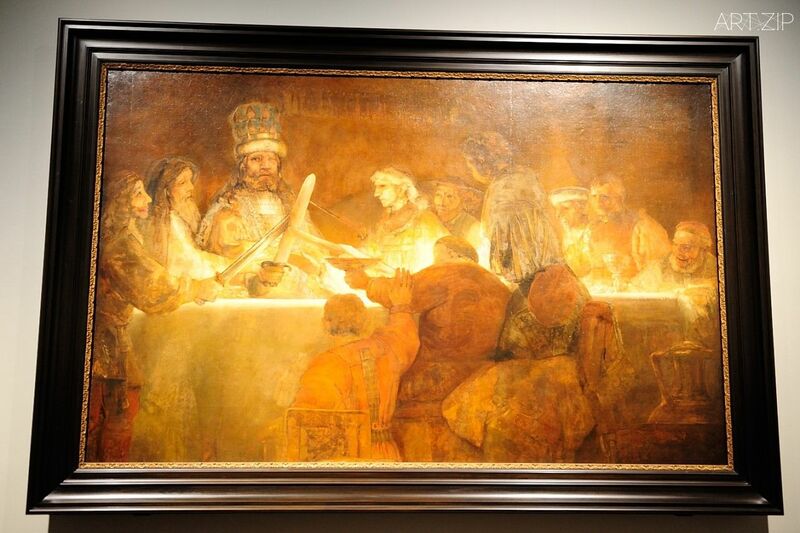 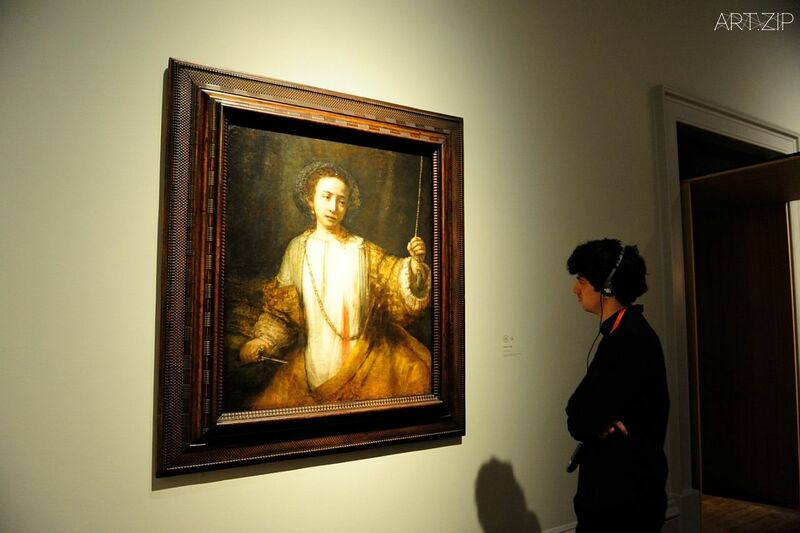 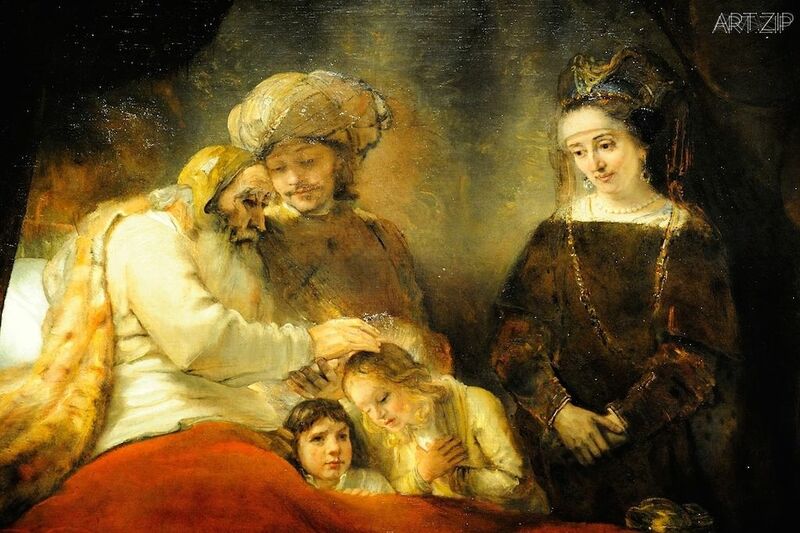 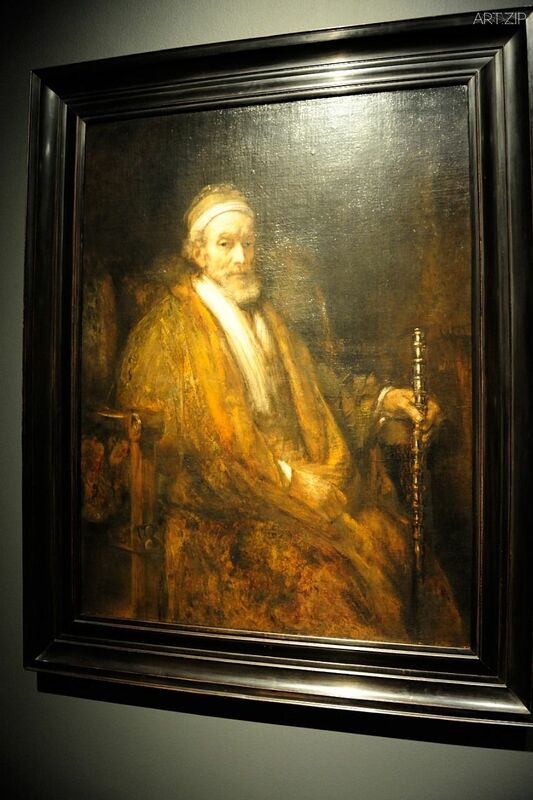 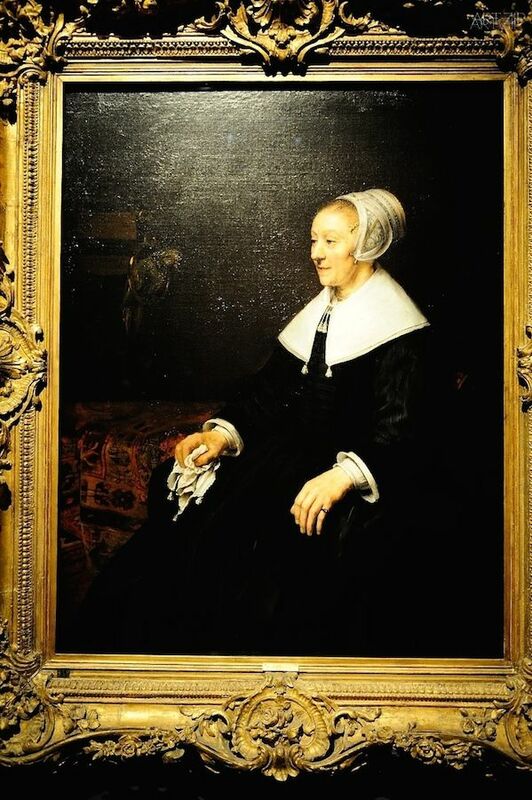 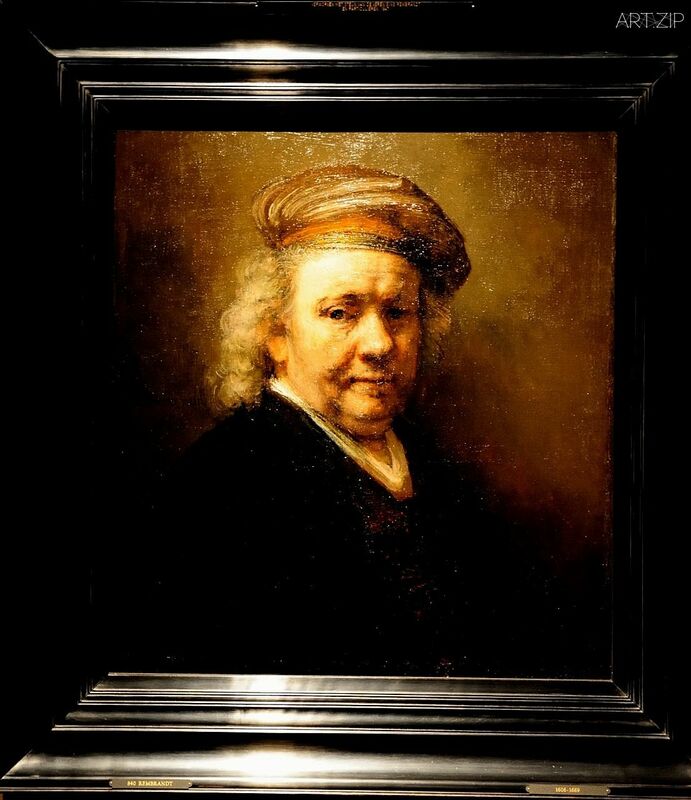 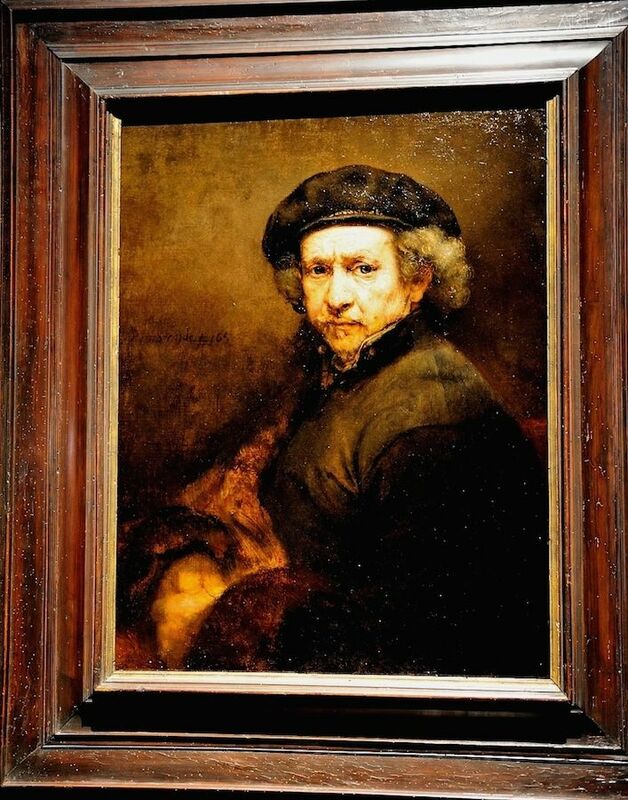 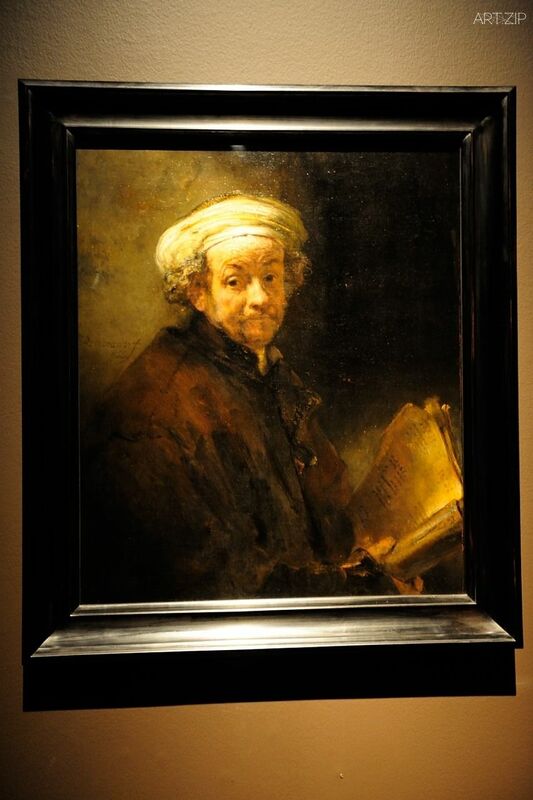 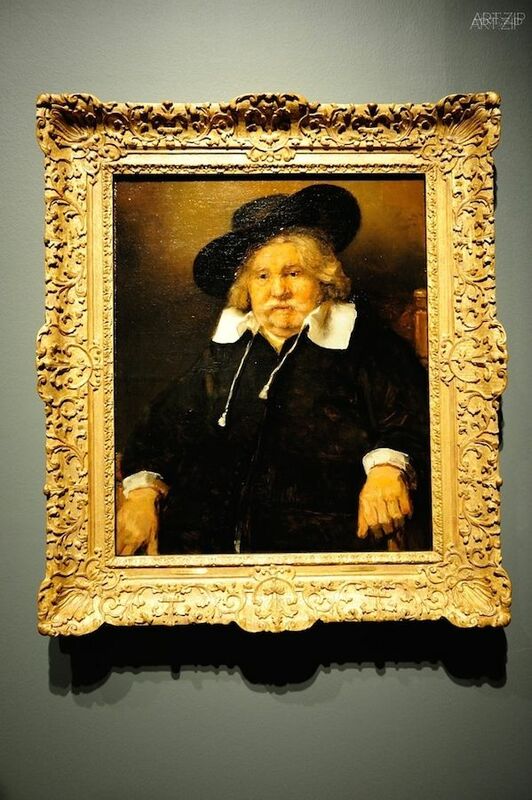 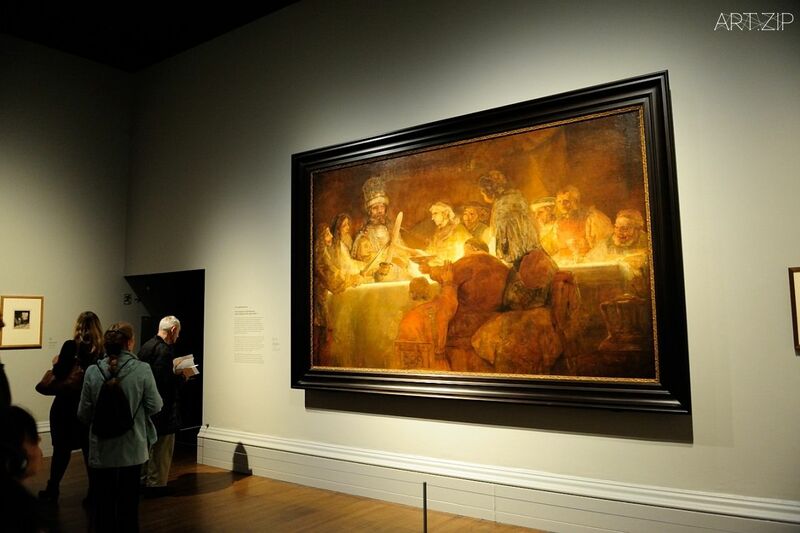 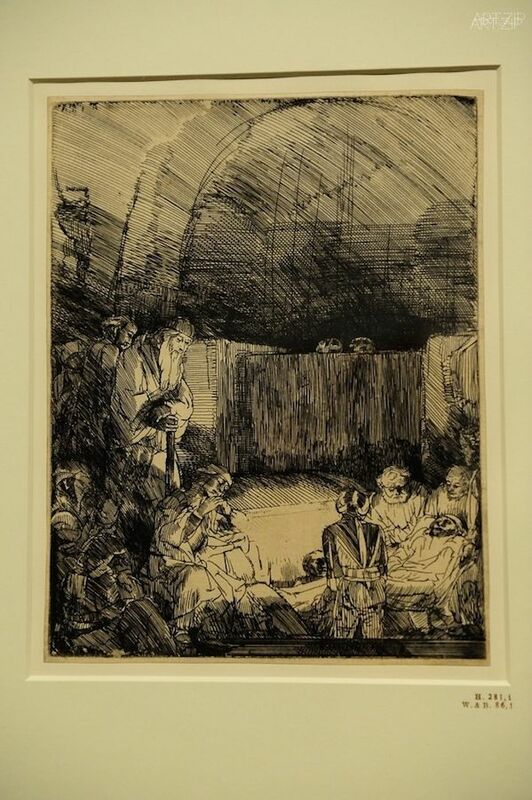 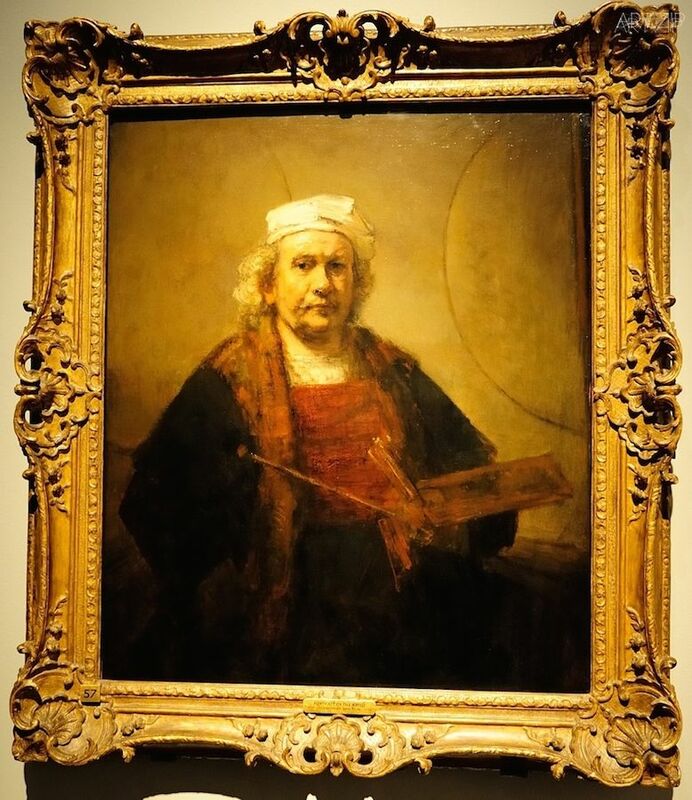 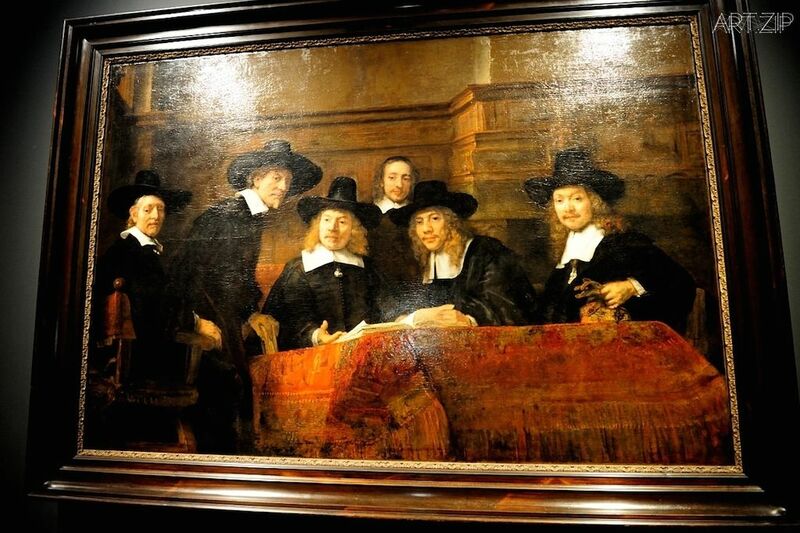 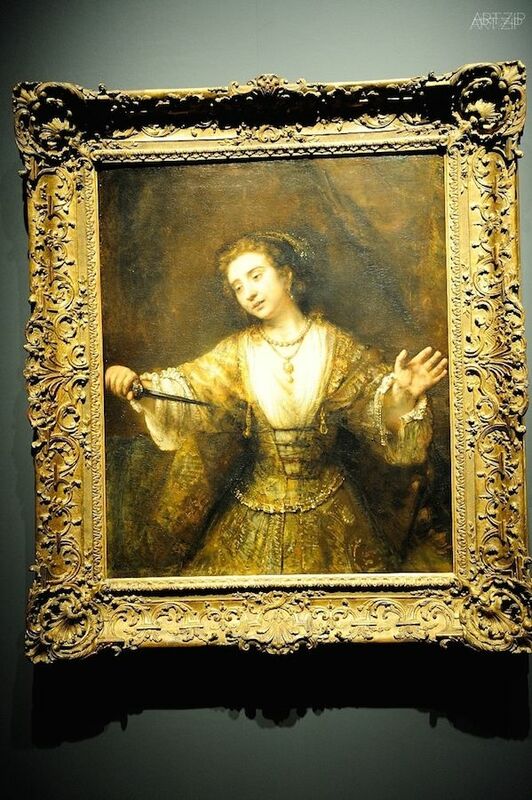 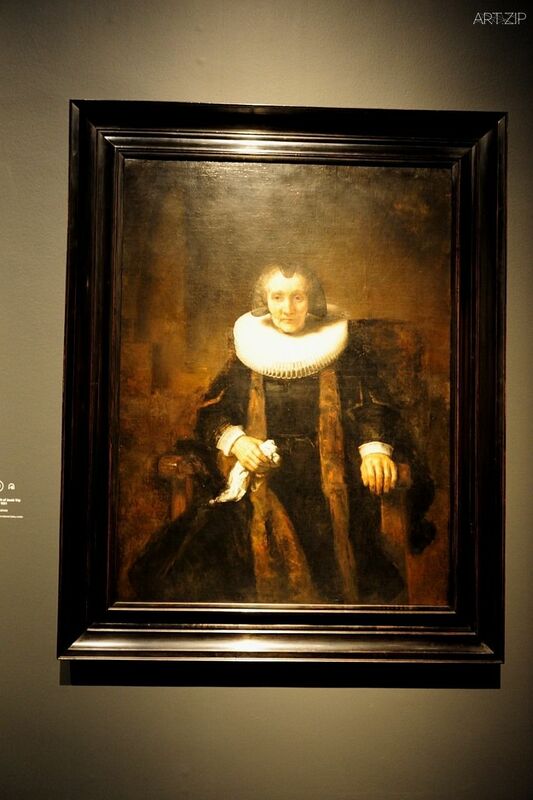 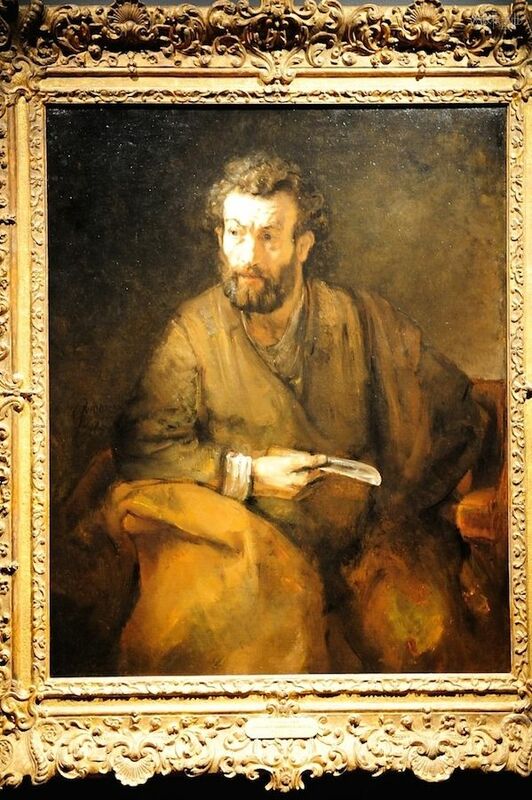 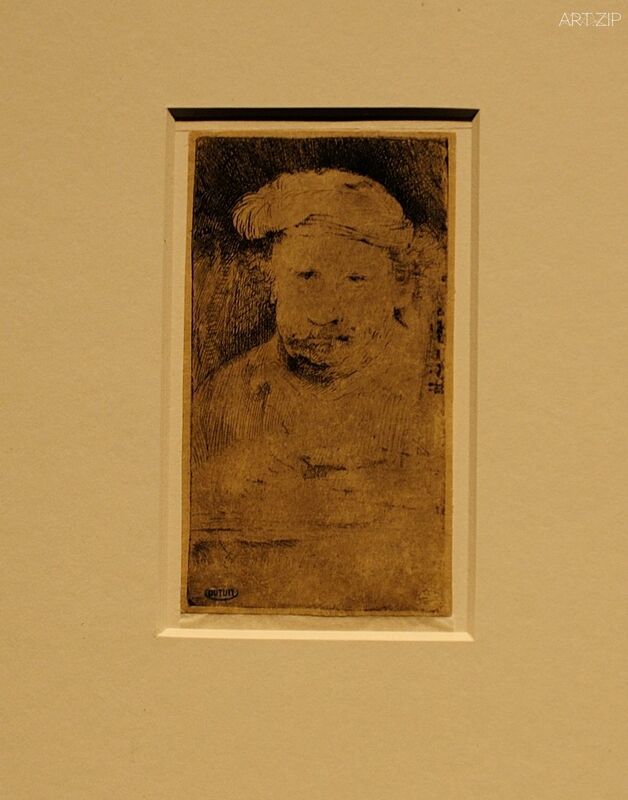 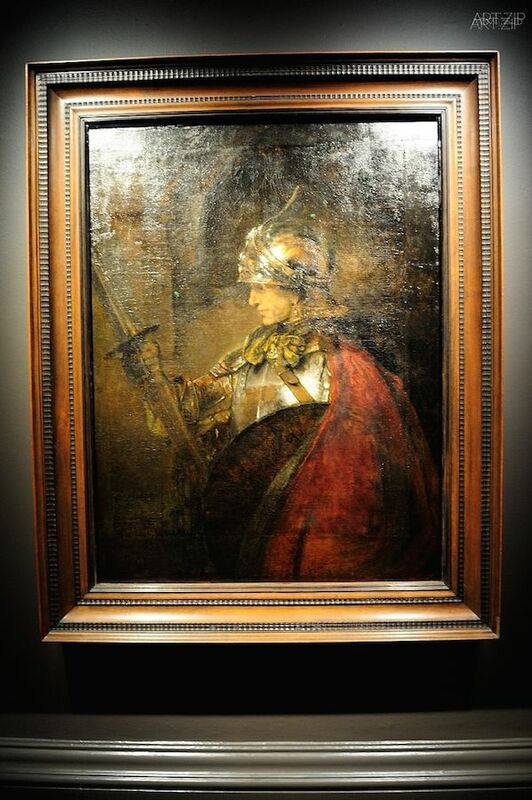 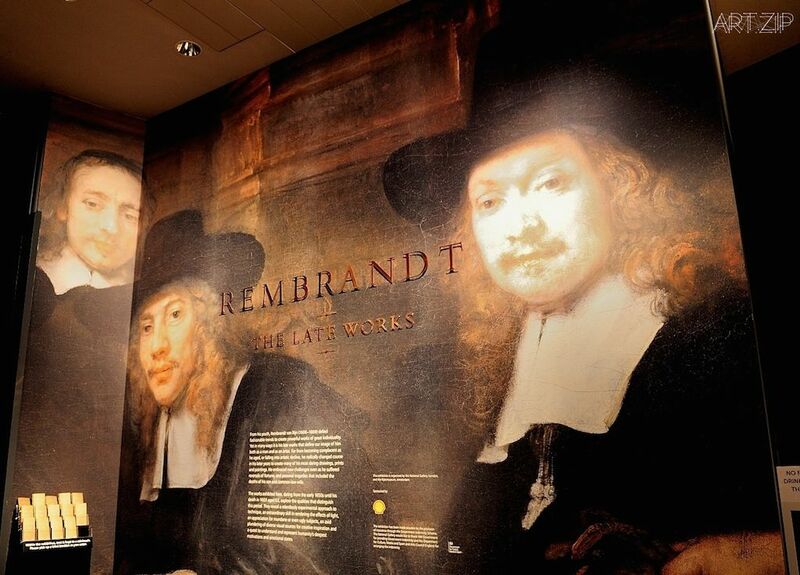 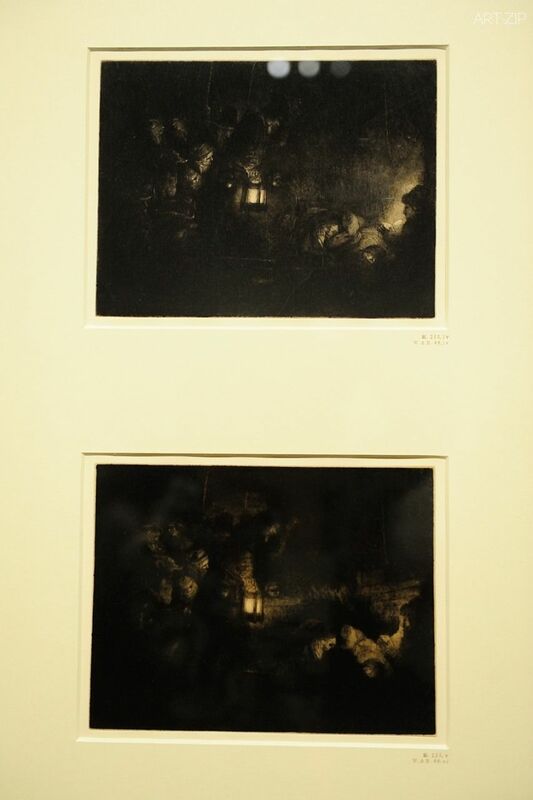 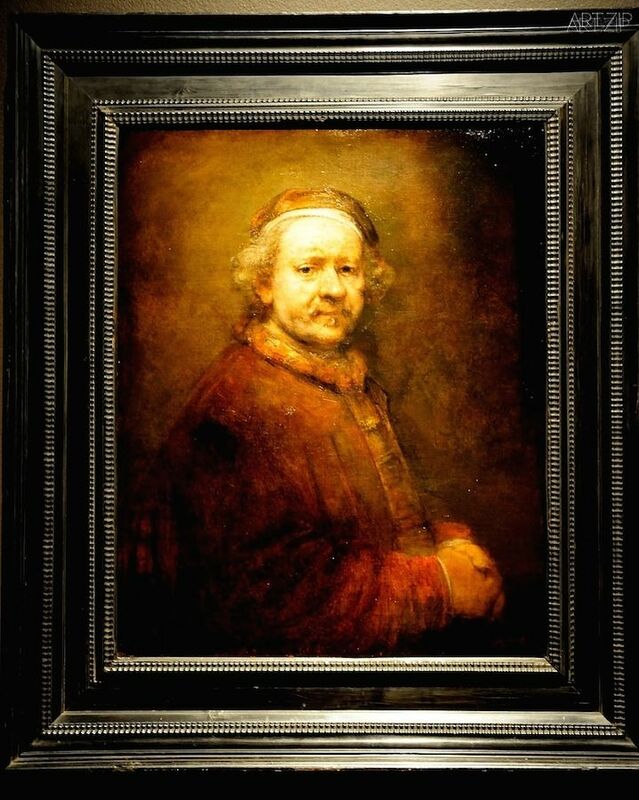 Far from diminishing as he aged, Rembrandt’s creativity gathered new energy in the closing years of his life. 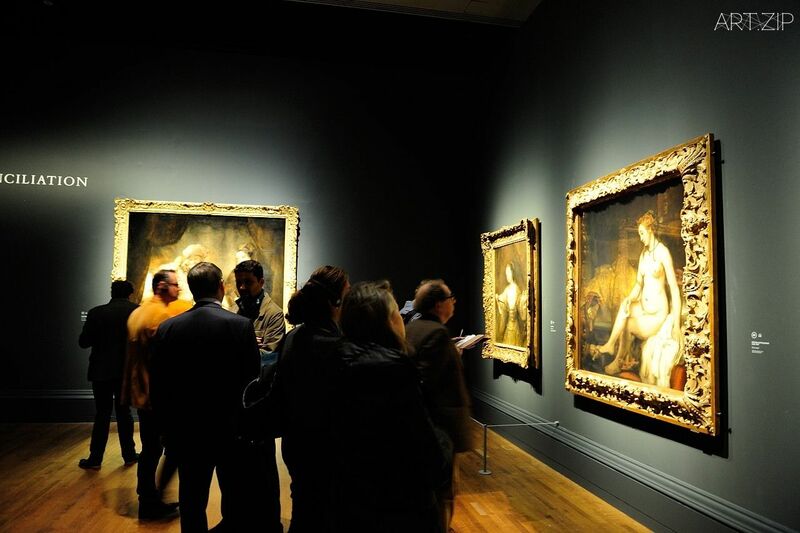 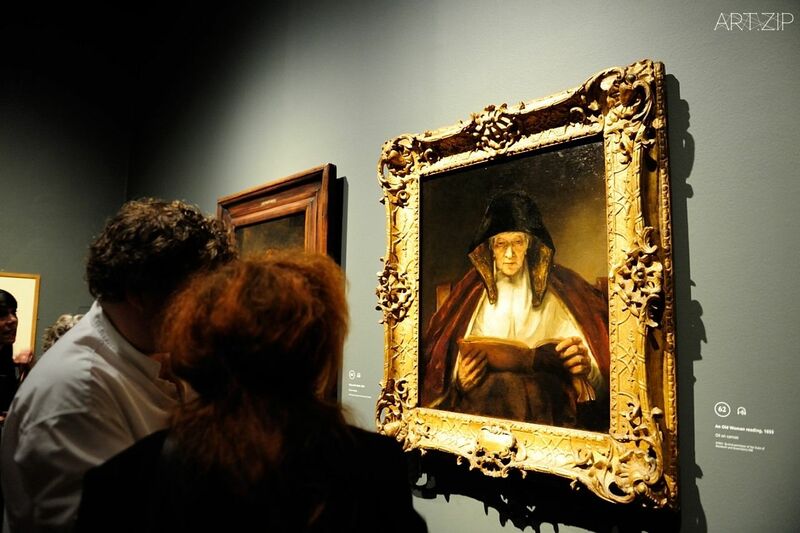 It is the art of these late years – soulful, honest and deeply moving – that indelibly defines our image of Rembrandt the man and the artist. 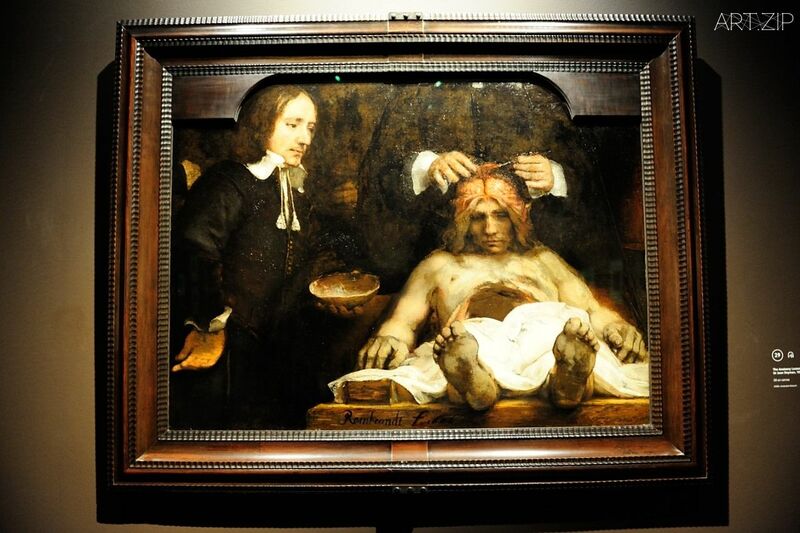 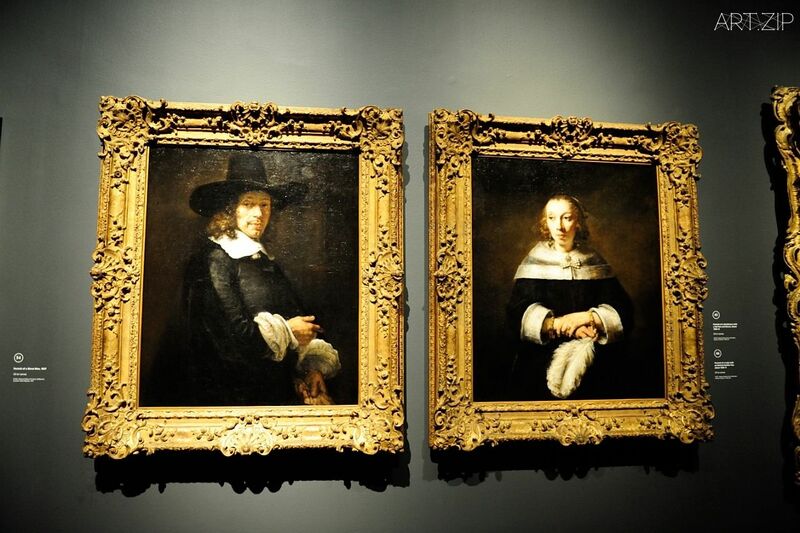 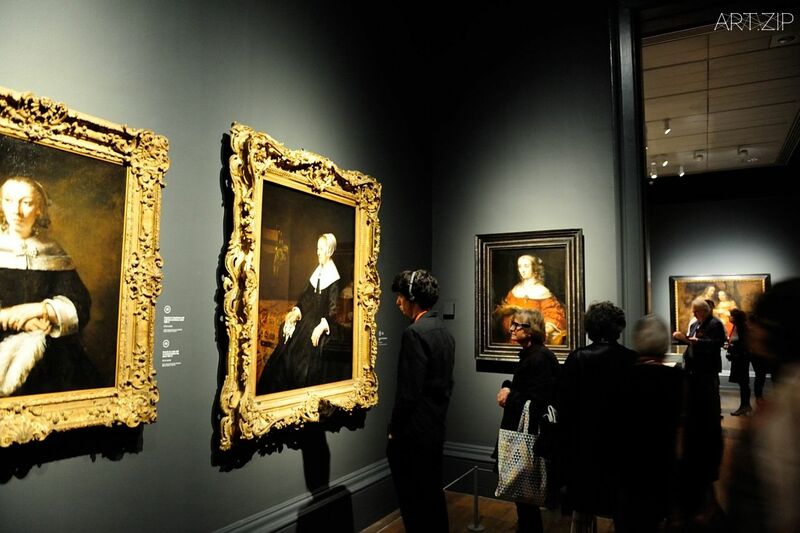 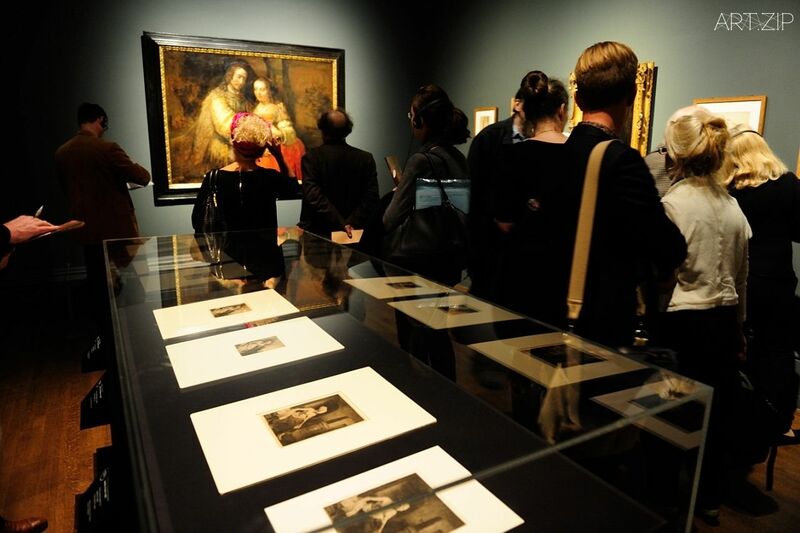 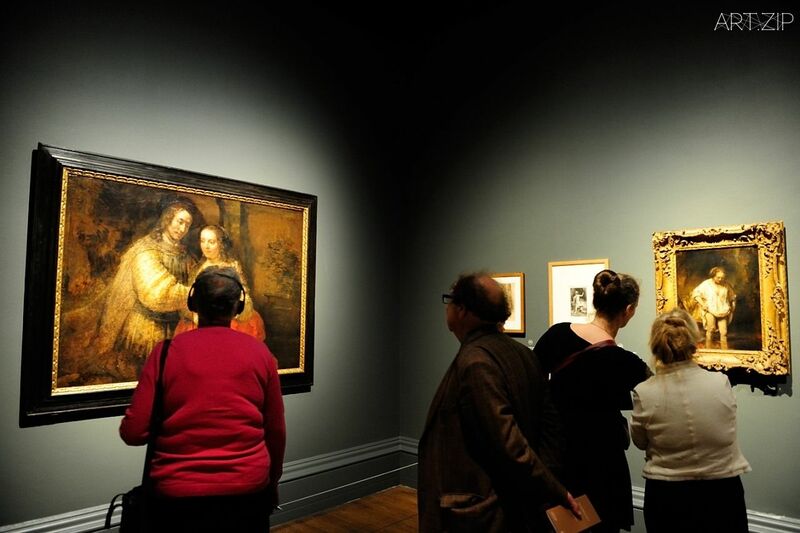 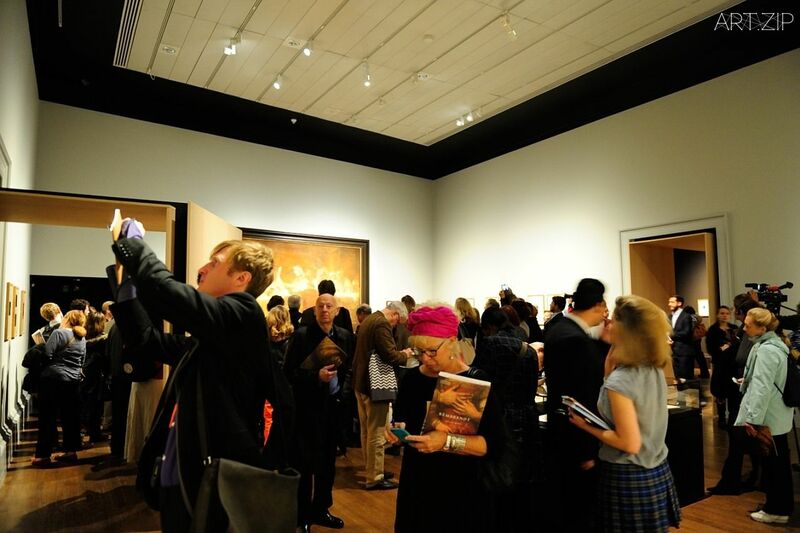 This landmark exhibition, featuring unprecedented loans from around the world, is a unique opportunity to experience the passion, emotion and innovation of Rembrandt, the greatest master of the Dutch Golden Age.